The Industrial Arts Are Coming! Our trip to Europe over the summer was a great success! Kelly, my amazing wife, is pregnant with twins, but toughed it out with me as I made my way across England, Germany, Belgium, and the Netherlands. While we were in Germany we stumbled upon some interesting items that were rich in history, style, and function. 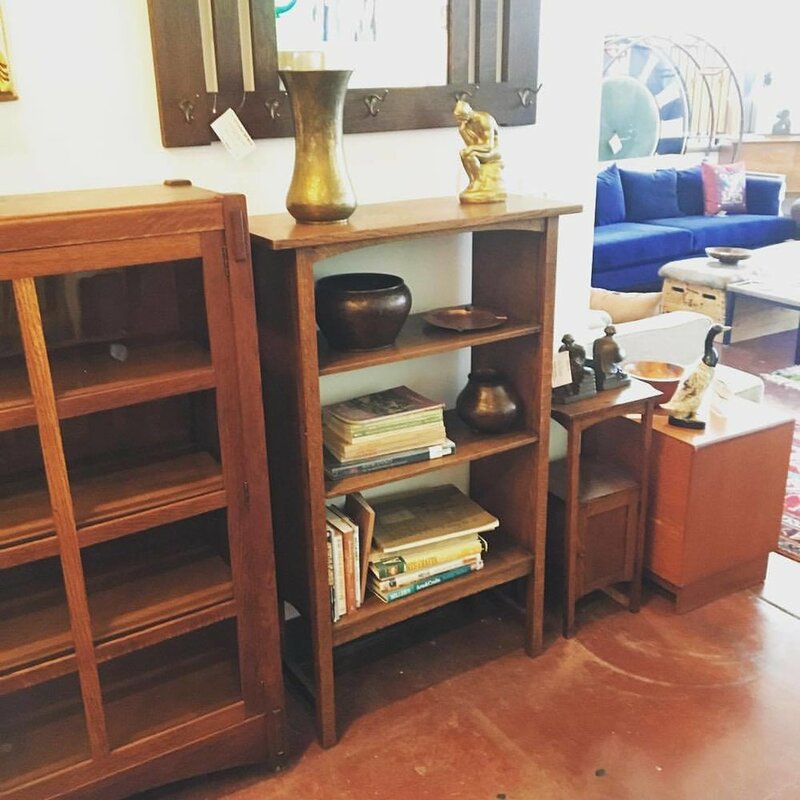 We ended up coming back with some pieces that aren't like our usual inventory. 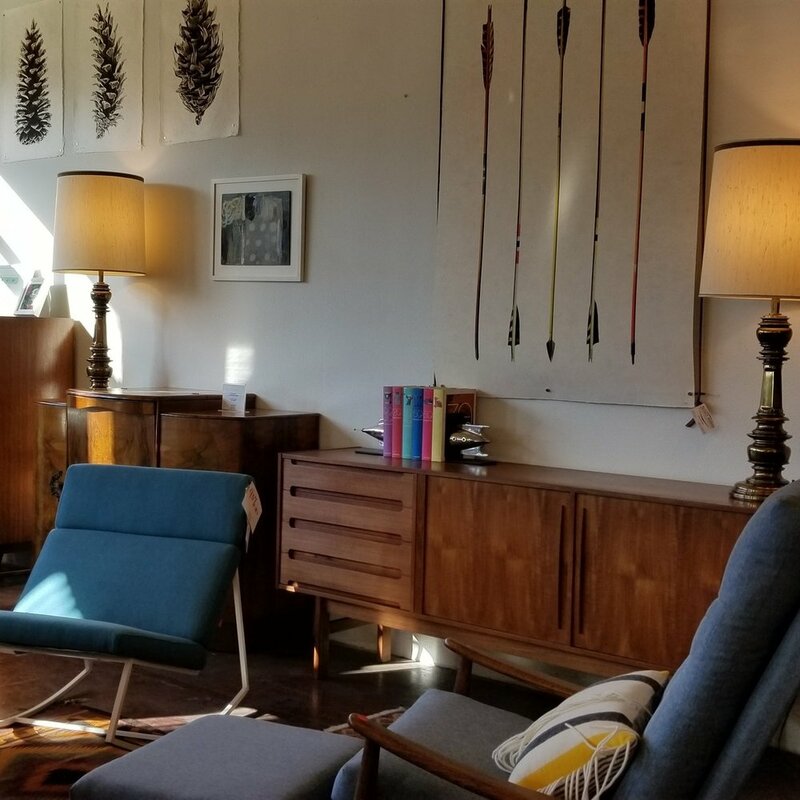 While we still found some great mid century modern items that are out on the showroom now, we also came across some great Industrial furniture that we just couldn't leave behind. These items are durable, on trend, and minimally beautiful. Industrial furniture is designed function first, and the outcome is a simple design that can pair with many other styles. 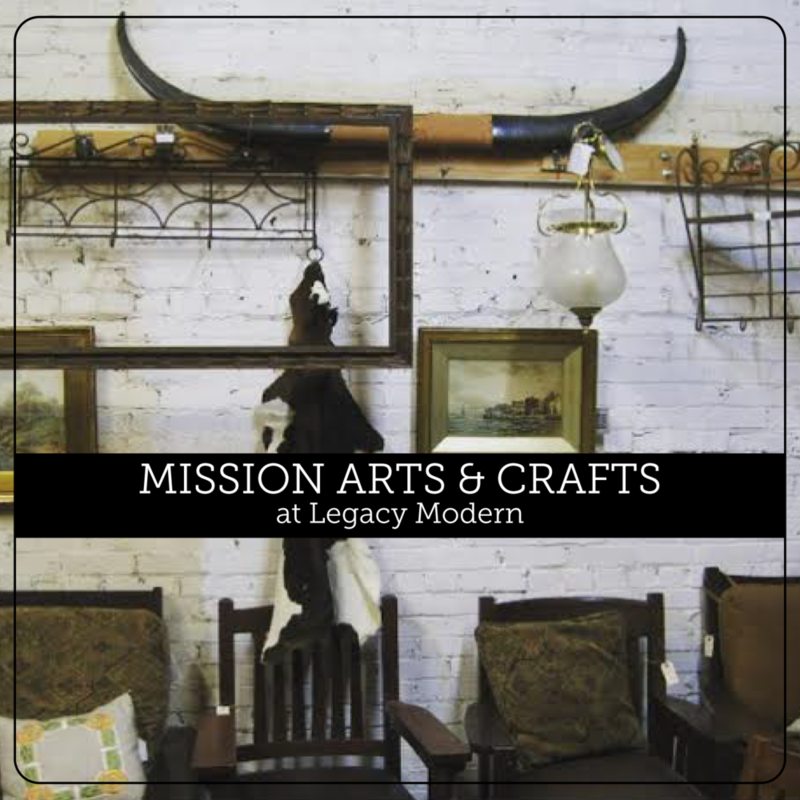 For instance, when styling your home with Industrial items you can mix looks with our vintage pieces, or even pieces from our Mission Arts and Crafts section. These pairings will bring a timeless, polished look to your home unique to you. So, you may be asking yourself, "What is Industrial furniture?" According to Houzz.com, "It used to be that industrial wasn't even a style — it was a fact of workaday life. But somewhere along the way, we began to appreciate its lack of pretension and the visual appeal that lies within utilitarian surfaces, stripped-back architecture and salvaged objects. It exploded into a trend that shows no signs of waning, and these days, you're as likely to find industrial décor within the walls of a multimillion-dollar mansion as in a converted loft in a gritty part of town." Kelly and I had an amazing time procuring this collection. We collected items in Germany, Netherlands, Czech Republic, Austria, and France. 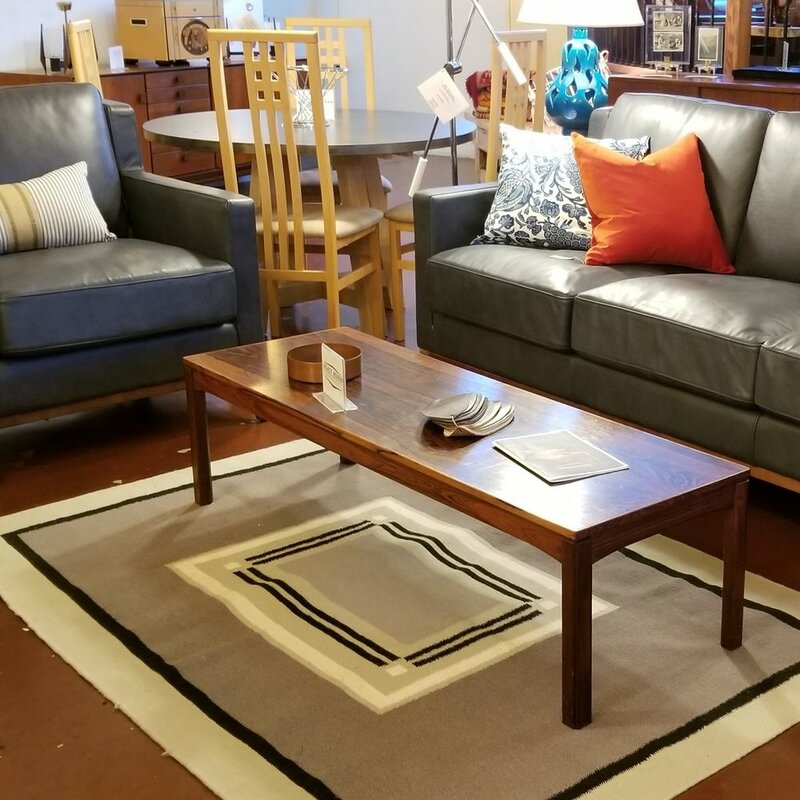 Seeing everything set up in the store is exciting, and we want to share the excitement, history, and style with you. These gems are making their way out to the showroom this week. Stop by the store this weekend and check out the Fall Collection! We're located on SE 2nd and Alder in the Central Eastside Industrial District. That's kinda fitting actually. Hope to see you!